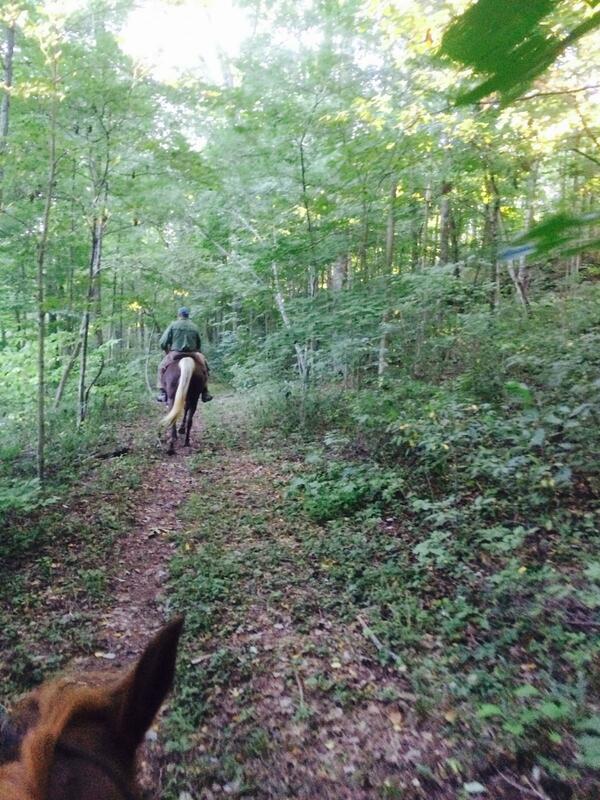 Trail Ride is ON Today! We are most excited for the BATA guided horseback ride this morning. Because of the number of riders, there will be groups of 5, beginning at 10 a.m. led by Debbie Stevens. The ride should be concluded by 1 p.m. Be ready to ride at 10 a.m.
1. Bring your negative Coggins test for the horse your are riding. BATA members, we do have yours on file, but you are to have it with you also per BATA Rules and Regulations. 2. Please print off the BA – Release and Hold Harmless Agreement, sign it and bring it with you. We will also have copies to sign at the trail, if that is more convenient for you. 3. We encourage you to Wear Orange if you can – hunting is in season. 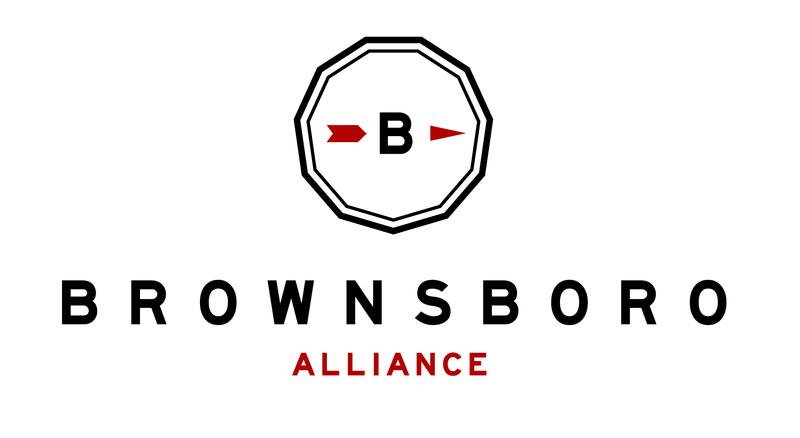 Enjoy your ride on the Brownsboro Alliance Trail!